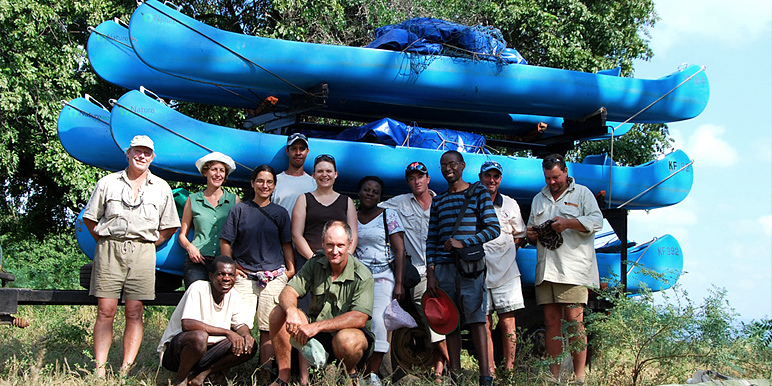 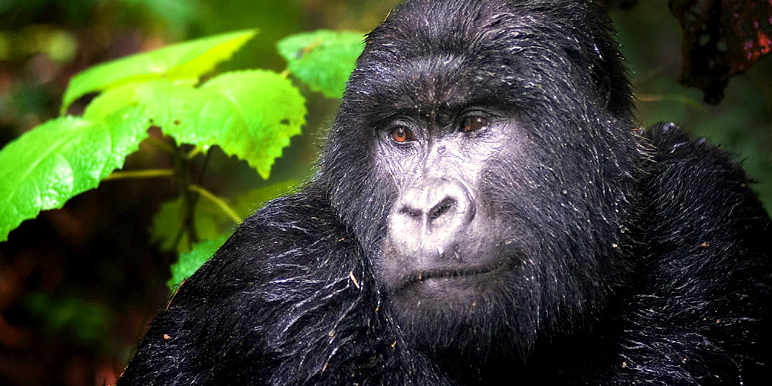 All of our safari tours are custom built around you, your interests and budget. 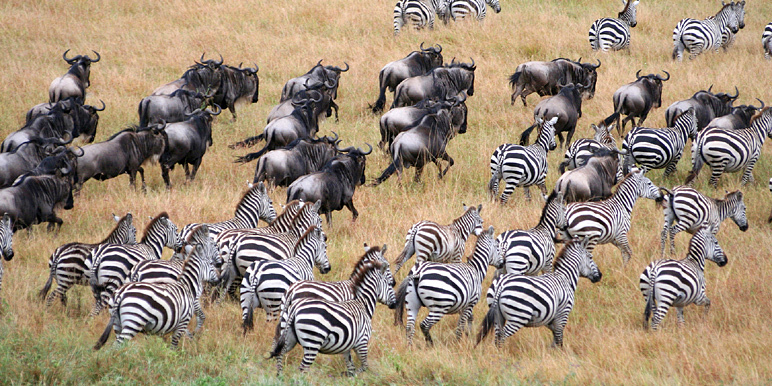 Every safari trip is tailored with a unique itinerary. 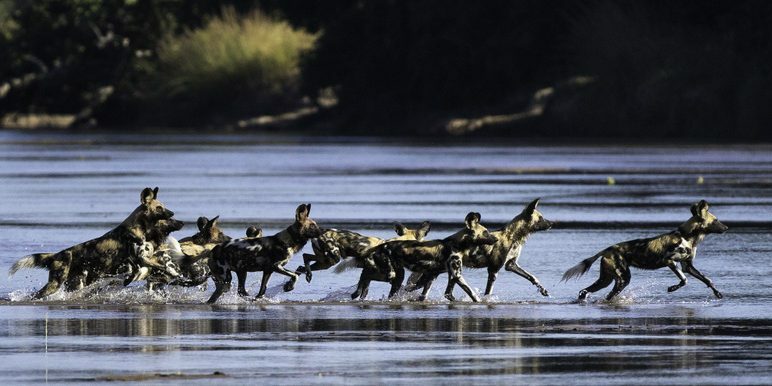 Over the years we’ve found some tried and tested combinations that work so well together that we often suggest them as a basis for planning custom safaris. 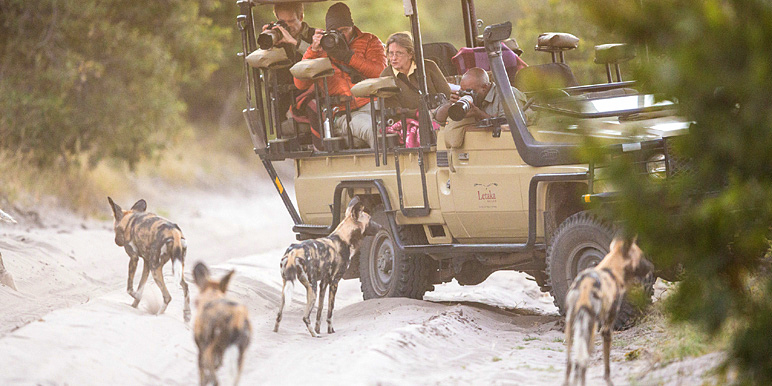 So here’s a selection of safari trips to illustrate typical costs and trip combinations.